Why implement case and bin level traceability? 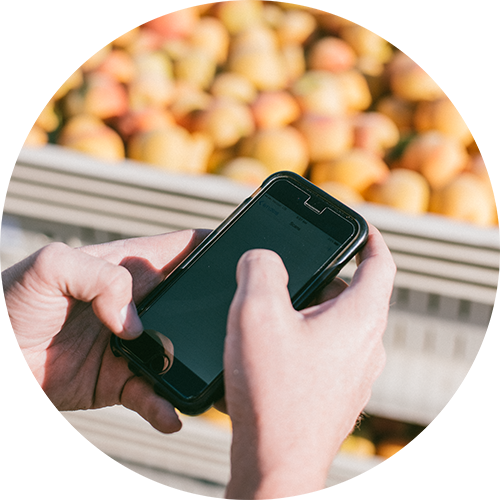 The Produce Traceability Initiative (PTI) Leadership Council has announced that the fresh produce industry needs to stay on course with PTI implementations based on the use of standardised product identification with Batch or Lot Numbers, encoded in GS1-128 barcodes on case labels for improved traceability/. The announcement was made by the Leadership Council – which represents 32 companies in the fresh produce industry – at its semi-annual which took place in conjunction with FMI Connect and United Fresh 2014 in Chicago. Are you ready to improve your food traceability?